Since its release last week, Saints Row IV has already sold over one million copies. 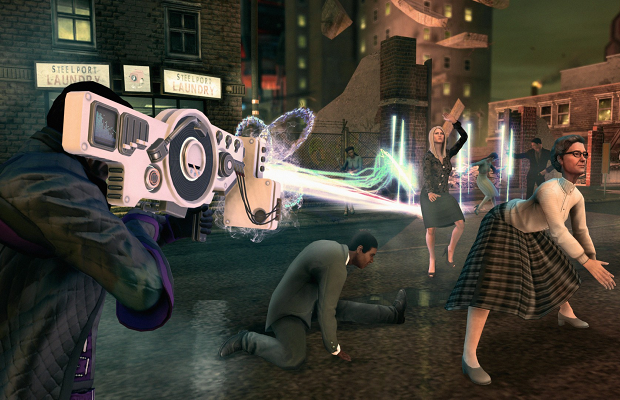 On PC alone sales of the super-powered open world extravaganza have tripled that of Saints Row: The Third during its opening week. Outside of the US, Saints Row IV is topping sales charts in the UK, Germany, and Benelux. Needless to say, people seem to be enjoying the game quite a bit, our own Todd Schlickbernd included. Saints Row IV is currently available for PC, PS3, and 360.